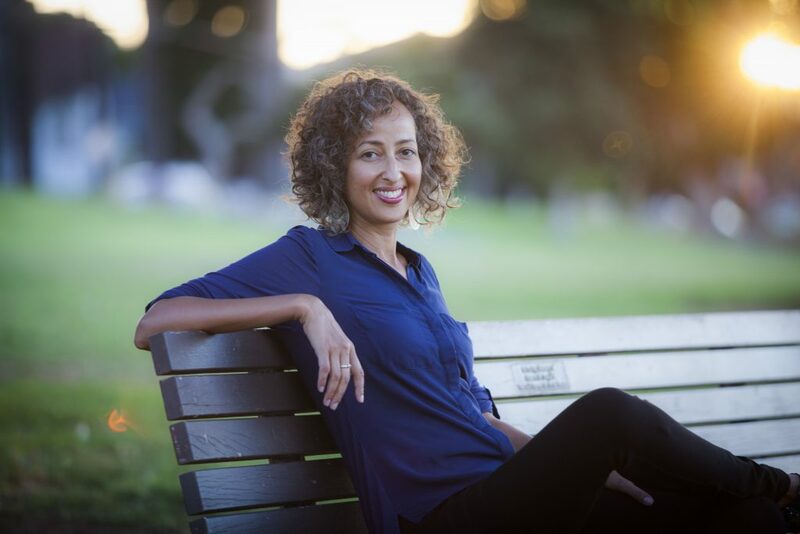 Sofia Samatar is the author of the novels A Stranger in Olondria and The Winged Histories. Her short stories have been collected in her new book, Tender. She is the recipient of the William L. Crawford Award, the John W. Campbell Award, the British Fantasy Award, and the World Fantasy Award. Samatar holds a Ph.D. in African Languages and Literature from the University of Wisconsin-Madison, where she specialized in modern Arabic literature. Before going back to school for a doctoral degree, she lived in South Sudan and Egypt for 12 years, where she became proficient in Arabic. Samatar joined the English faculty at California State University Channel Islands in 2013. She is nonfiction and poetry editor for the online journal Interfictions. Samatar is interested in world literature, African literature, fantasy and science fiction, feminism, and all strange and subversive forms of writing.